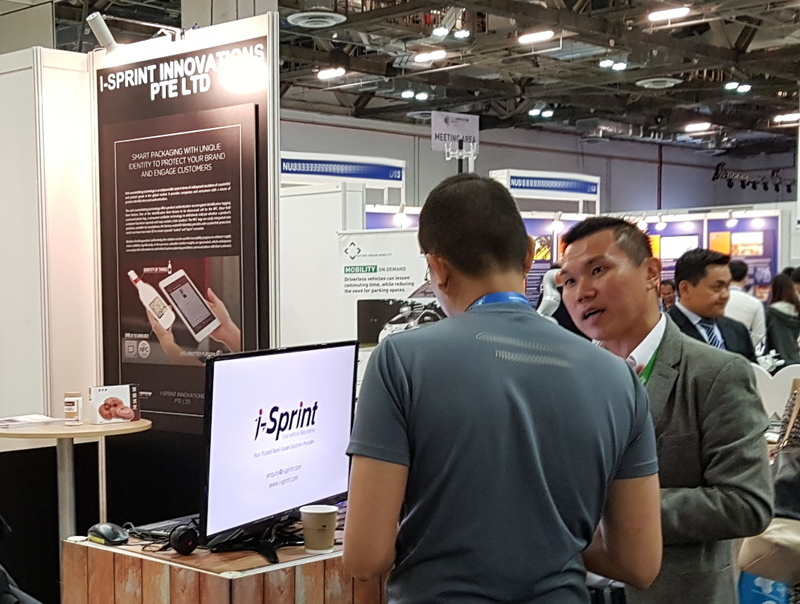 i-Sprint Innovations (i-Sprint) was invited by IPI Singapore to join their Food Innovation Pavilion to showcase our solution at Techinnovation 2017. 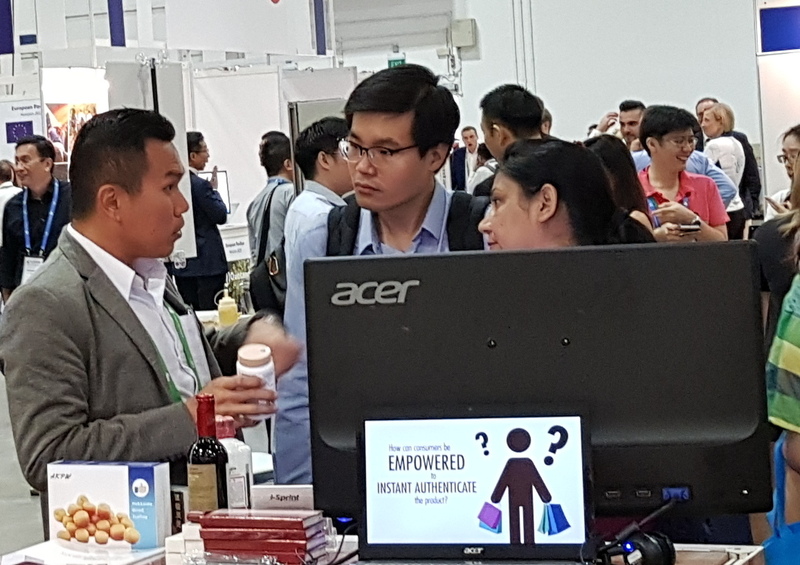 Techinnovation was held at Marina Bay Sands from 19 to 20 September 2017. 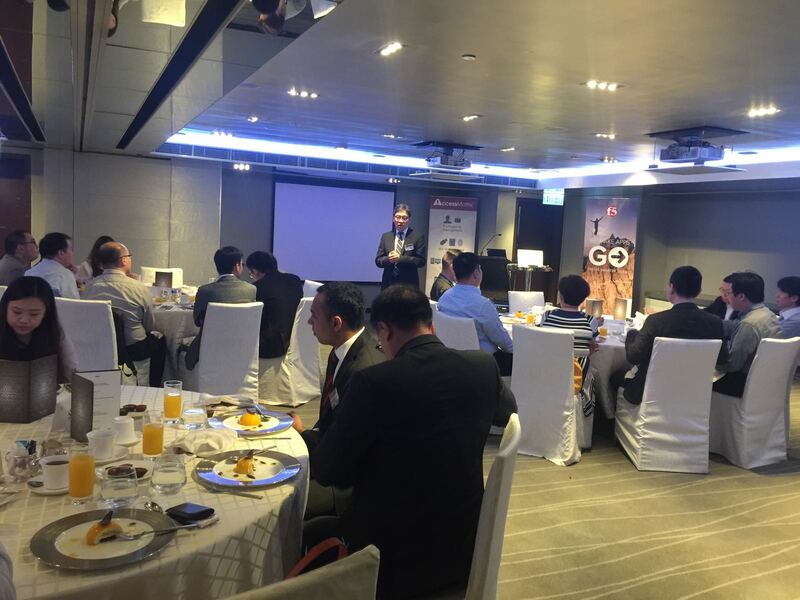 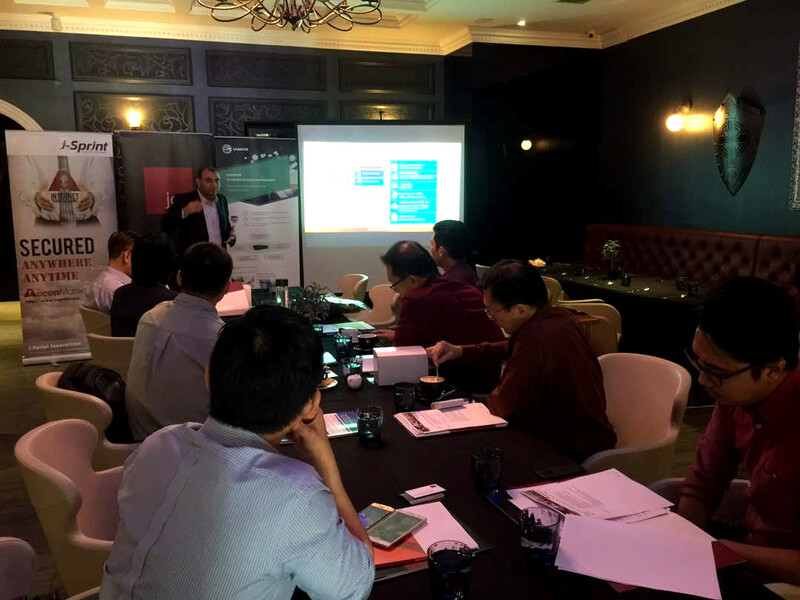 The event had attracted different professionals from different industries who were keen on knowing the latest technology offers in the market. 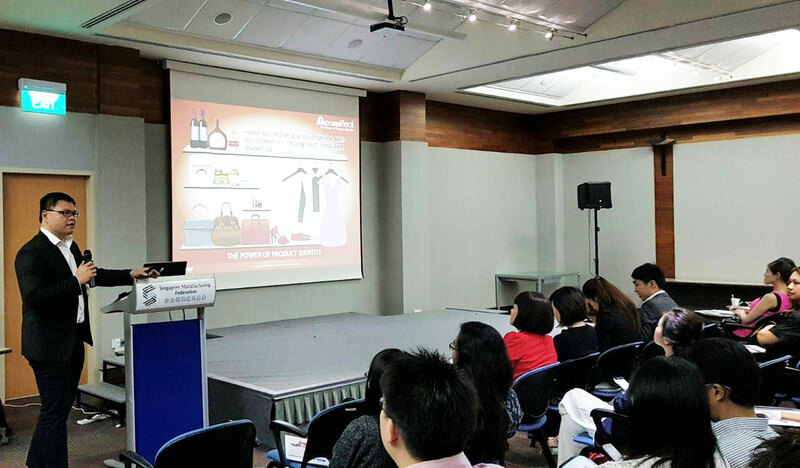 i-Sprint was pleased to have the opportunity to participate in this show. 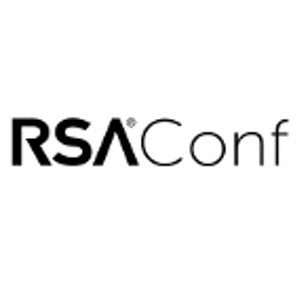 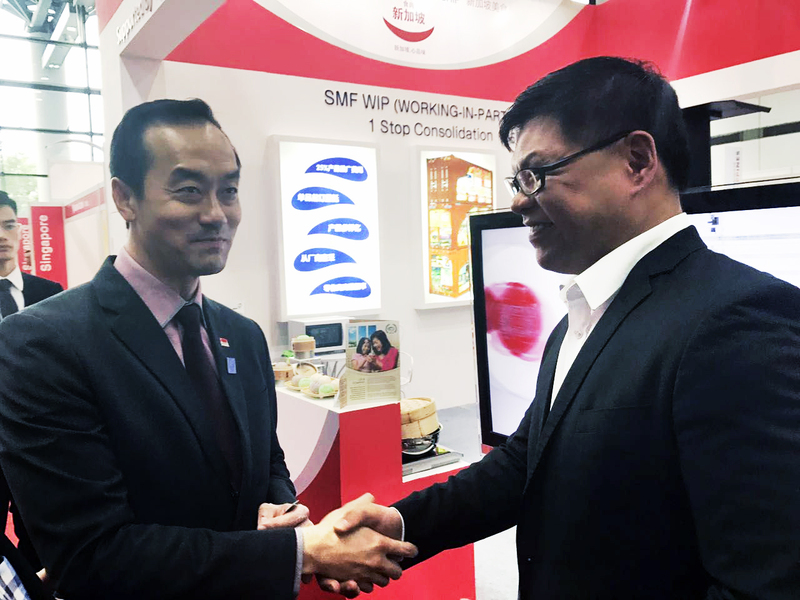 Our solution, AccessReal, the next generation anti-counterfeiting, product track and trace, and consumer marketing solution has gained some attraction with the visitors. 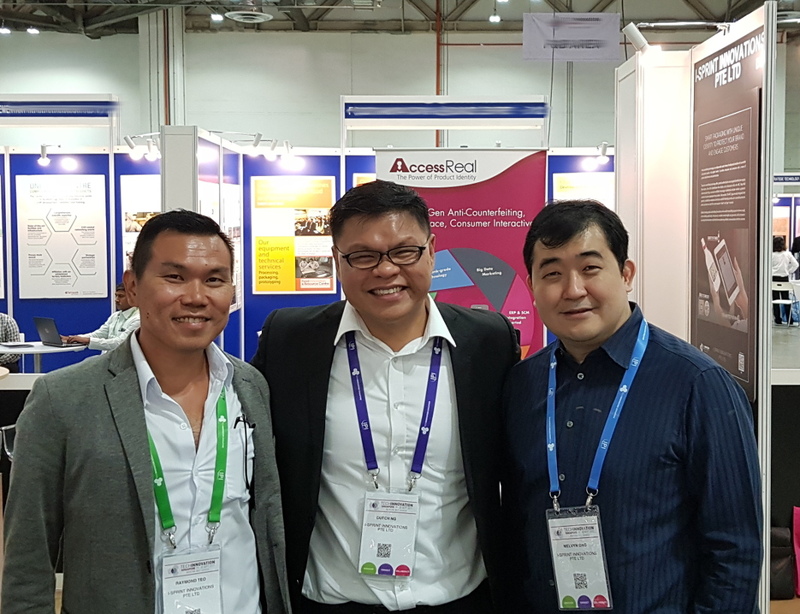 i-Sprint would like to express our appreciation to IPI Singapore’s team who have been bringing companies to our booth for our to share with them on our solution.